Aside from providing the necessary information about your products and services to drive the purchasing decision, several email marketing best practices can also build engagement and rapport with your clients. But not one single email message can work; you have to understand first what your prospects are doing on your site to be able to provide a personalized experience. This is where triggered email campaigns come in—messages that are designed to directly respond to consumers’ behavior on your website or action that shows their interest in your offerings. Campaigns based on behavioral data can have high ROI, with triggered emails having a CTR 152% higher than traditional emails, and autoresponders having four times more open rate than generic emails at 73%, according to data from Email Monks. While it may be particularly useful for e-commerce because of abandoned cart campaigns, you can also adopt this strategy for your B2B business. Basing your emails on online behavior will help you understand what exactly your customers need, and when to sell it to them. Send in-depth content about your products or services to your leads to nudge them along your conversion funnel. Create a series of well-thought out emails to inform customers at every touchpoint, from onboarding to post-purchase support and renewal. What Are Behavioral Triggers and What Data Do You Need? Behavioral triggers are offline interactions made with your company or online actions people take on your website. Analyzing these behaviors will help you understand the “why” behind your prospects’ actions. You will also be able to generate critical insights and optimize your campaigns for the full acquisition, conversion, and retention lifecycle. 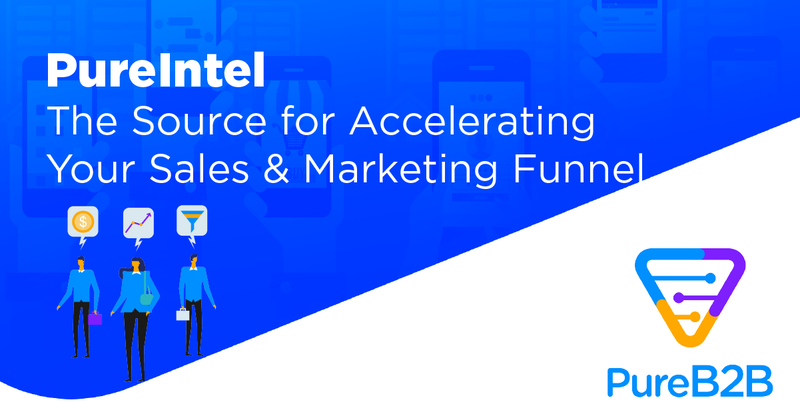 These B2B data points typically include past purchases, browsing history on the website, help desk interactions, whitepaper or eBook downloads, webinar attendance, and some information from third parties like social media or other apps. You can also use offline interactions as behavioral triggers, such as when you gather names and email addresses during trade shows or conferences. After the event, you can encode the information into your CRM database, so as not to waste the leads you acquired offline. Typically, a welcome email is sent to new leads that provided their email address for the first time or subscribed to your newsletter. Other user behavior that may trigger the welcome email may include software or eBook download, event registration, form filling, or account activation. A welcome email series can be sent over a few days after the action to invite the user back to the site while they’re still interested. Welcome emails usually come with free content or product to encourage visitors to take more actions and continue interacting with your company. Don’t let your leads go to waste. Send them emails after they submit a form or do other activities that express their interest in doing business with you. Confirming a webinar attendance or following up after a sales meeting or trade show are some of the behaviors that may trigger this type of message. Nurture your leads and find out more about your prospects. You can do this by sending emails with a link or button that leads them to a survey form. The additional data you gather will enable you to share the right kind of information, that they may need until you close the deal. You can then send them relevant whitepapers, reports, case studies, and eBooks that will help them realize their need for your service. These highly valuable content will also allow you to showcase your expertise in the industry. Consumers usually provide you with their email address when confirming registration or order. You can use order-receipt emails to promote since most customers use this as a starting point for their next purchase. To make this more effective, you can personalize the receipt with recommended or related products, but keep the primary focus on the transaction made. Post-purchase emails can also be sent over the next few days following the purchase, so people remain interested or encouraged to write a review. This is another type of email to send a few days after the purchase or business deal. You can construct a series of emails where you first let the customer know how they can reach out to your client support team should they need assistance in using your product or service. Give them ample time to become more familiar with your product and brand. After a week goes by without any word from your new customer, send them an email survey to determine how well they liked the products. Ask them for recommendations, so they know that your company is constantly finding ways to offer better products and services. Customer feedback will be invaluable to your company’s growth, so don’t hesitate to ask! Send these emails to contacts who make orders in a recurring manner or those who regularly reorder. It can be submitted either in advance as a reminder, or after the supposed schedule of purchase if you believe they skipped it or forgot about it. 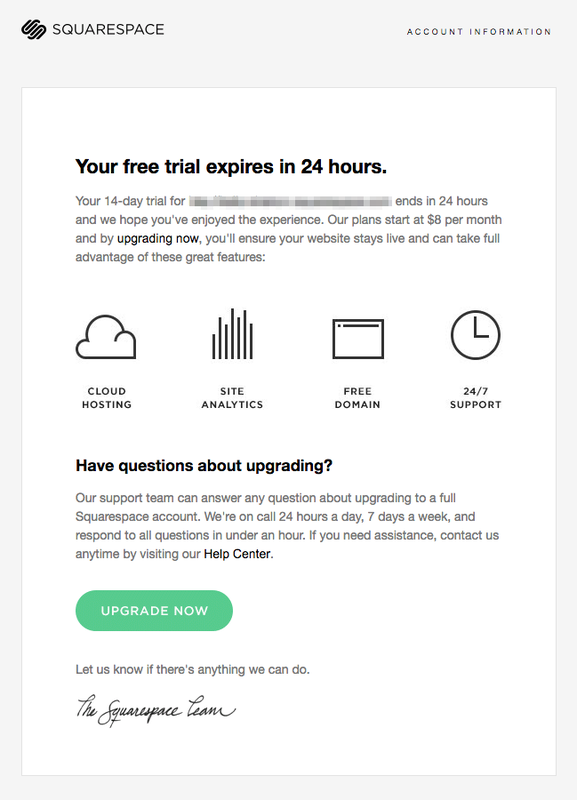 These emails can also be triggered by expiring contracts or subscriptions that need to be renewed. Make sure to show your customers that you appreciate their loyalty, so this email series is a good opportunity for you to reiterate your loyalty program, if any. You can also send discount coupons and encourage upsells. Once you have your behavioral data and its corresponding triggers on hand, you’re all set to execute your campaign. Consider the offers you need to include with it, as well as the timing of when to send out the email. Craft attention-grabbing subject lines and content that reflects your brand and overall marketing strategy. Don’t forget to optimize for mobile, as well, and to integrate your platform or website with a reliable email service provider. Behavioral triggers are an integral part of your marketing strategy. The signals that your prospects and customers are giving, whether online or offline, will give you a better grasp of their intentions, how it impacts your business, and how to connect to them the right way. 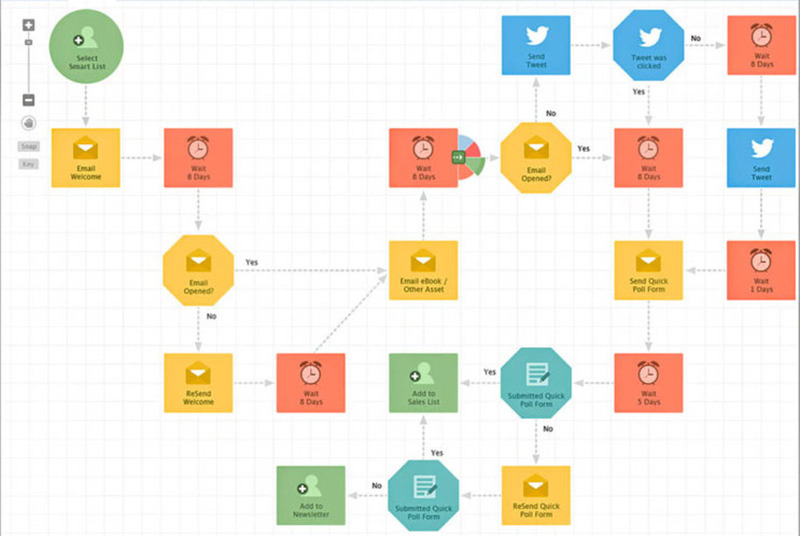 The post How to Use Behavioral Data for Triggered B2B Emails appeared first on PureB2B.com.